1. 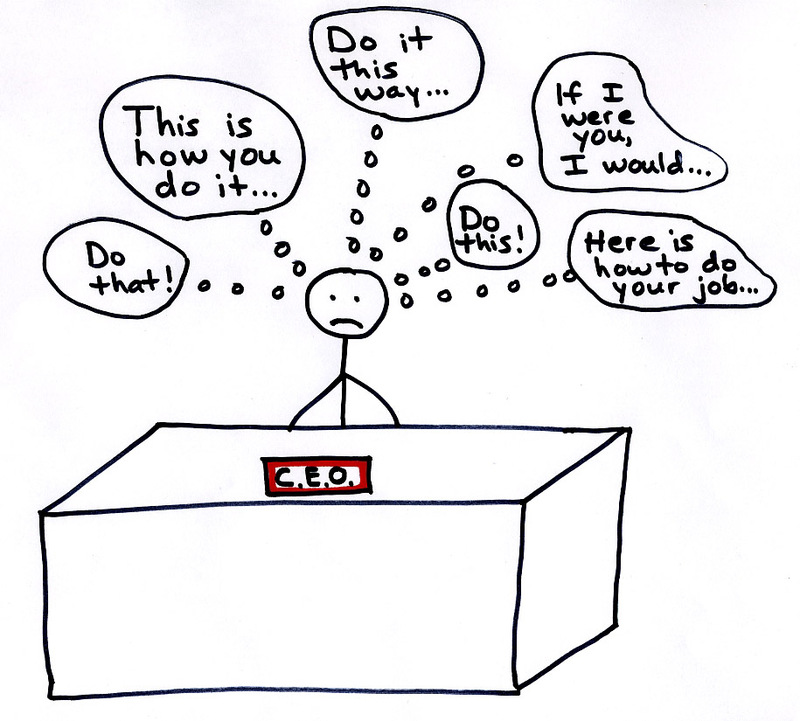 CEO and staff are empowered to do their jobs with confidence and creativity. 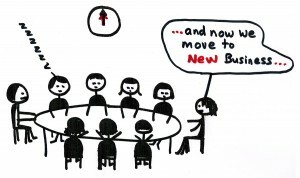 For traditional boards, typically the CEO/staff make plans and decisions which they must present to the board for approval. 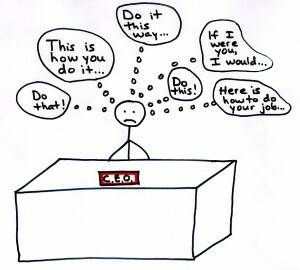 Direction from the board is often unclear, incomplete, contradictory, or amounts to well-intentioned mircromanaging. Confusion frequently results when staff cannot distinguish between advice or suggestions from individual board members vs. direction for which they will be held accountable. Boards using Policy Governance create clear and complete criteria for successful decisions, plans and actions. 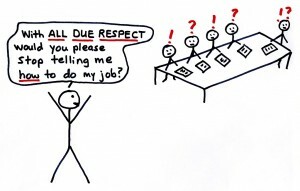 CEO/staff have the freedom to apply these criteria within the boundaries of any reasonable interpretation. 2. 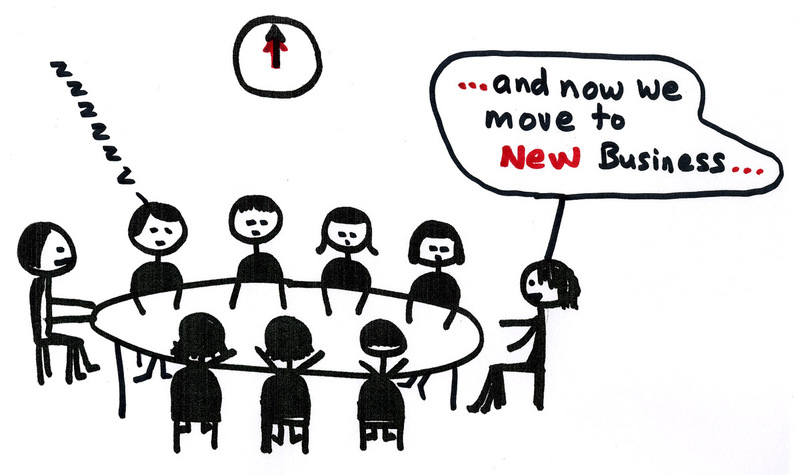 The board saves time discussing operational details or minutiae. Since traditional boards don’t have a clear and consistent way of distinguishing between board and management responsibilities, preventing micromanagement usually depends on the fortitude of the board chair to establish and to stick to board-driven agendas. Policy Governance boards and their CEOs are clear on who is accountable for what, and avoid the temptation to wade into each other’s areas. 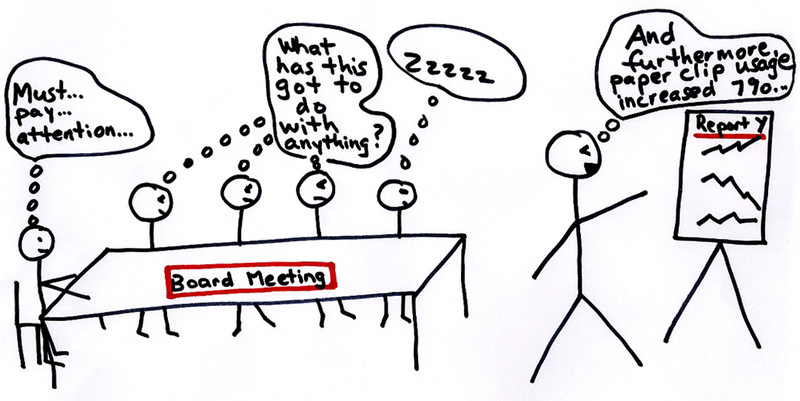 Board meetings are about board (not staff) decisions and priorities. 3. Owners/shareholders are heard and see results. Traditional boards don’t use a comprehensive system to ensure that moral or legal owners are happy. The many recent corporate disasters and organizational fiascos are testimony to the huge gap between what shareholders, owners or citizens want and what actually happens. 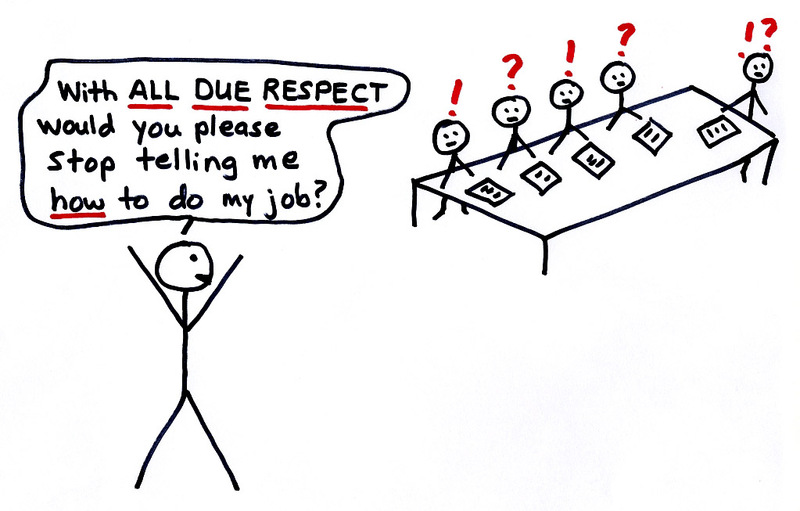 Often traditional board members don’t even have a shared understanding of who their legal or ‘moral’ owners are, let alone have a system in place for having meaningful dialogue with them. Boards using Policy Governance know that their accountability comes from the legal or moral ownership, and that the board is a servant-leader in the organization. 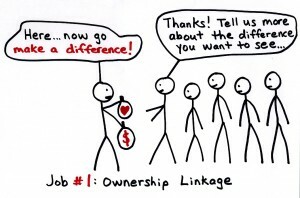 As such, the board focuses on ownership linkage, and then develop policies and monitors performance in a way that maximizes alignment between ownership expectations and results. 4. 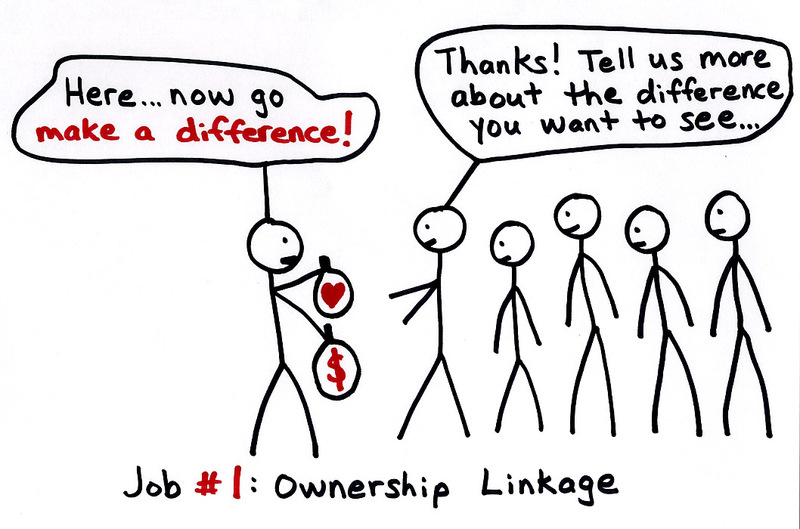 Board members add value and make a difference. Boards using Policy Governance set the “tone at the top,” and direct and protect the organization with the greatest possible clarity and efficiency. Board members engage in rich, values-based conversations and make important decisions that have tremendous impact on the company or organization, and for the community, clients and beneficiaries being served. 5. The board has the ability to control risk (without stifling creativity). Traditional boards usually control risk by requiring more approvals, paperwork, “oversight,” and a greater overlap between board and management functions. Tighter and often costly internal controls usually come at the expense of the ability to staff to innovate, to respond to changes, and to take action quickly. A great deal of time and money is spent approving plans and decisions. Boards using Policy Governance apply principles that simultaneously control risk throughout the organization and maximize freedom for staff to get the job done. The risk that the organization might not achieve what it should is built into the system. Additionally, monitoring performance uses a simple, streamlined, evidence-based approach. 6. 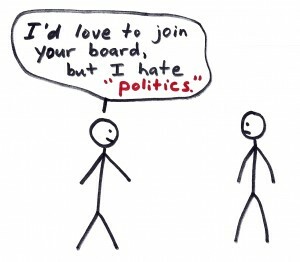 ‘Politics’ is kept to a minimum. 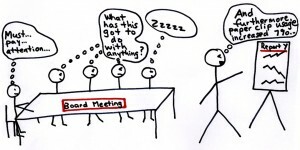 Traditional boards often encounter many overlapping functions of board and CEO/staff, with competing views of how things should be done, which typically fosters tension. In some cases this tension spirals into misunderstandings, intense politicking, frustration, loss of motivation, diminished results, and overall disharmony. It is never long before the absence of clarity is replaced with the presence of dysfunction. 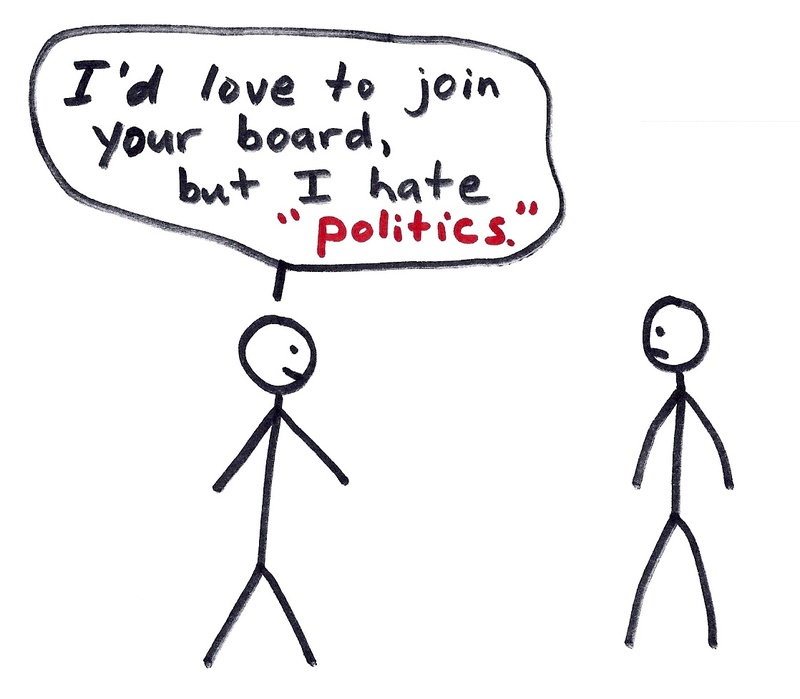 Boards using Policy Governance enjoy a high level of clarity, empowerment, and accountability, in which room or necessity for tension, politics, and disharmony is minimized. When everyone knows the rules of the game, it is much more fun and fair for everyone to play! 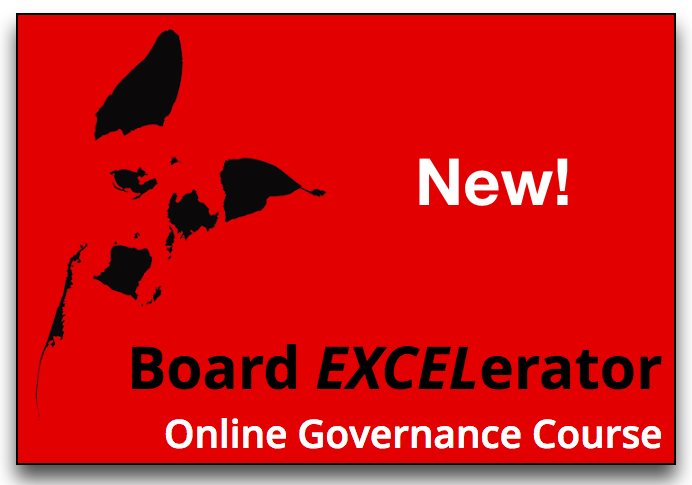 Curious to learn how Policy Governance can benefit you, your board and organization? Click here for a free, no obligation telephone consultation.